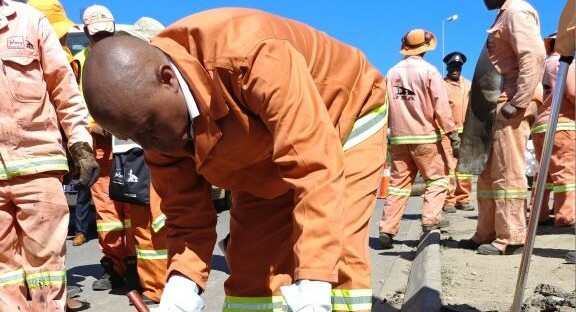 In March this year, the executive Mayor of the City of Johannesburg, Cllr Herman Mashaba, declared ‘war’ potholes and launched the campaign by helping a work team to fill in some of these vexing road hazards. He has now announced that over the past year, the City has fixed 117 483 potholes resulting in an increase of 26 945 - or 22% more pothole repairs compared to the previous period (2015/2016). Well done Mr Mayor on ‘walking your talk’. Over the past year, the City of Johannesburg has fixed 117 483 potholes resulting in a significant increase of 26 945 – or 22% more pothole repairs compared to the previous period (2015/2016). Following several torrential downpours between November 2016 and January 2017 which damaged roads across the City and caused a proliferation of potholes, repairs were prioritized. 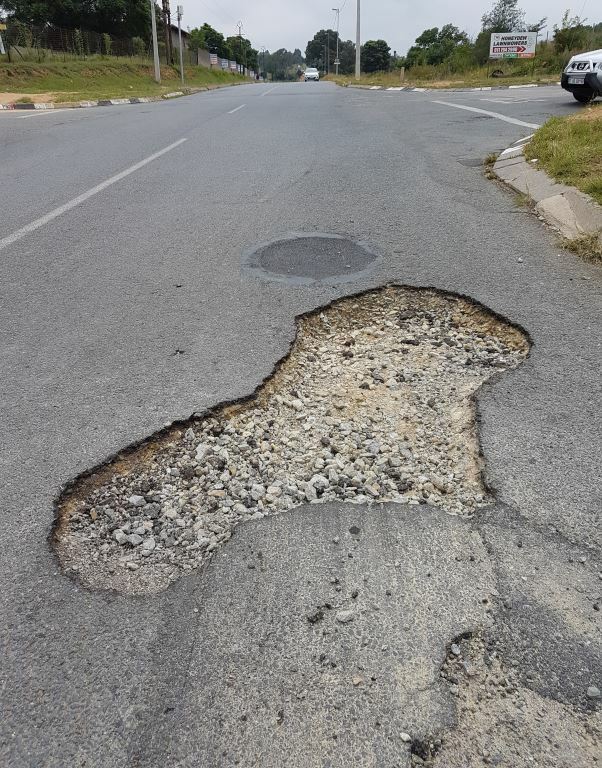 To address the crisis, the Executive Mayor, Cllr Herman Mashaba, declared a “War on Potholes” and committed an additional R88-million to fast-track the repair of failing road surfaces. “I’m delighted to confirm that through our positive interventions, the Johannesburg Roads Agency (JRA), the City’s entity responsible for the maintenance of our roads, has resolved the crisis by working overtime on evenings and weekends, using R60-million for much needed pothole repair material and equipment. “The funds were also utilized in appointing contractors to supplement internal capacity to assist with the backlog. 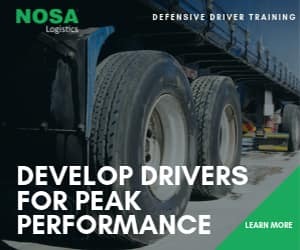 Added to this, R28-million has been provided to recruit the 40% JRA road maintenance staff capacity shortages,” says Mashaba. One of the 117 483 potholes around Johannesburg that have been fixed by the Johannesburg Roads Agency over the past year. Salute to the Johannesburg Roads Agency. Prior to these interventions, the JRA was not keeping up with increased service requests for pothole repairs but the interventions have enabled the situation to be stabilised. While the interventions have made a progressive impact on the quality of roads and public safety, pothole repairs are a short term fix to ensure the safety of all road users. Resurfacing and/or reconstruction of roads remain the long-term solutions to improving the overall condition of the road network. 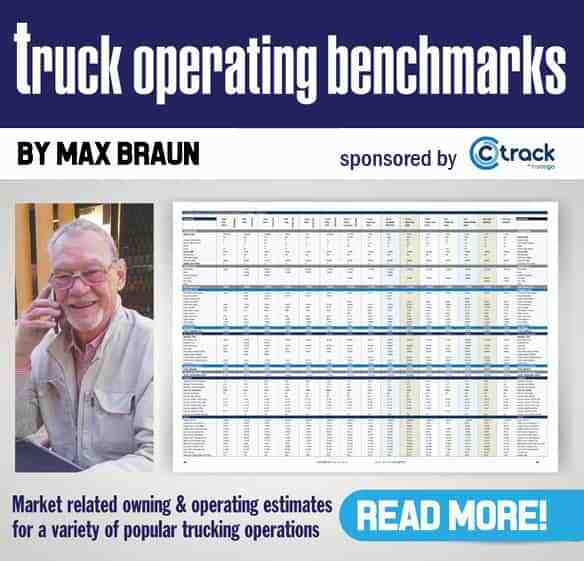 The City’s 13 428 km of roads infrastructure is ageing and has not been sufficiently maintained over many years. This means that potholes, which are a sign of failing surface and structural layers, will continue forming with each new rainy season. “While the current budget allocation for resurfacing and reconstruction does not fully address these backlogs, it is the intention of the City to gradually increase the budgets for these activities over time,” says Mashaba. In the weeks to come, the JRA will be releasing its latest study; a visual condition index of the state of the City’s roads, which explains whether the condition of Joburg roads is improving or deteriorating, project future road condition trends, determine maintenance and budgetary requirements as well as inform prioritisation of maintenance projects such as resurfacing and rehabilitation.